There are thousands of blogs on the topic of “internet marketing”. So why would anyone care to read BloggerJet? Why would I care to WRITE at BloggerJet in the first place? I started learning online marketing about 7 years ago. And I did that by reading many different internet marketing blogs (like many other people actually). How can you not fall for these kinds of things? So every single day I was spending a few hours of my life reading these shiny internet marketing tactics on dozens of different blogs. When I tried to apply what I’ve learned – nothing worked! THEY SAID I should put a “follow” button in the sidebar of my blog and I’ll get thousands of Twitter followers. THEY SAID I should use the “Who Else Wants…” headline formula and my post will get viral. THEY SAID I should post my social updates in the right times to get more traffic from social networks. Believe me, I could continue this list like forever. If there were Olympic Games for trying marketing tactics that don’t work – I’d easily win a gold medal… twice. I felt miserable. But I kept trying. Most bloggers simply don’t practice what they preach. There are a ton of people teaching internet marketing, and the vast majority of them make money by teaching other people the internet marketing strategies they learned about online. Dan Kennedy calls those people “shovel sellers” because during the gold rush, the people who made the most money were the ones selling the shovels. 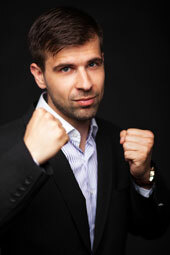 Today’s “shovel sellers” are selling you internet marketing strategies without actually using any of the strategies themselves. Let me illustrate you how it usually happens. And he may even support his claim with a screenshot of how the CTR on his tweets went up and his traffic from Twitter doubled. Hundreds (if not thousands) of bloggers who listen to Guy Kawasaky immediately “steal” his advice and spread it all over the internet as if it worked for them just as good. I’m reading a blog post about “twitter marketing” that says that I should absolutely start attaching images to my Tweets. I feel bad for wasting my time with no results. Now wait a minute. Guy Kawasaki has like 1.5 million Twitter followers. What works for him doesn’t work for everyone else. But these other bloggers don’t bother trying to replicate what he says and get some results before suggesting this strategy to you. They just rehearse Guy’s advice over and over again. This is how you end up spending countless hours of your life reading marketing advice that will never work for you. SIDENOTE: when you look at the Twitter stream of Guy Kawasaki, doesn’t it seem strange to you that someone with 1.5 MILLION followers can’t seem to get more than 20 retweets on his tweets? Here’s why. Consider it a filter that separates things that work from things that don’t. I’m not going to give you any generic advice that I’ve heard from someone else. I’m going to test everything myself and give you my honest numbers. That is why you should care to read BloggerJet. At the present moment I hold the position of the “head of marketing” at Ahrefs (which is a very well known toolset among the SEOs); I have founded two cool plugins for WordPress: TweetDis and Content Upgrades PRO, as well as this very blog – BloggerJet, where I’m sharing what worked for me in terms of content marketing and SMM (I will expand to more topics real soon). But that didn’t happen in one day, so if you’re interested to learn more about me, read along. Back in my early 20s I used to be a professional DJ, spinning records in the biggest night club of our town and having some gigs in other cities now and then. Being a DJ felt great – people recognised me on the streets, girls were messaging me on Facebook and my job seemed like I was having a birthday every weekend. But it didn’t take me too long to realise that being a DJ is not how I wanted to spend the rest of my life. It was a dream job for a youngster but an awful one for an adult. I’ve heard from my friends that there was some cool thing called SEO and that people in this field were making good money. So quite shortly I landed a job of “junior SEO specialist” in a small local startup called FlashMint. I wanted to learn all that “SEO thing” real quick, but reading SEO blogs did nothing but melt my brain. So I decided to just launch a website of my own and figure all the ins and outs of SEO along the way. That blog didn’t take me anywhere, but it was a perfect testing ground for all my newbish SEO and marketing experiments. 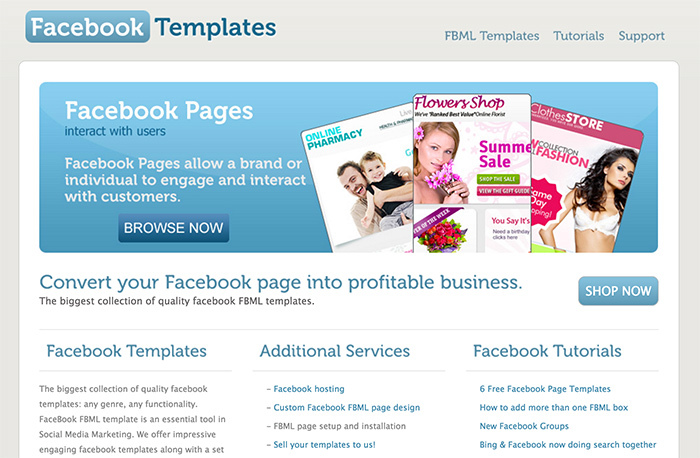 Social Media Marketing was becoming the next big thing and so I left my job at FlashMint and together with my partner we launched fmbl-templates.net – an online shop with design templates for Facebook pages. That project became profitable pretty much from the first month it was launched and within half a year I was making more money than I ever had. That’s when I wrote my first ever guest article – “An Ultimate Guide To Facebook Marketing” – and submitted it to Moz, hoping to get some new customers to our site. And all that success eventually led me to landing a nice position at TemplateMonster.com, which is the world’s biggest online store of website templates. Working at TemplateMonster was fun, but I always felt that urge to write articles about marketing and share my experience with others. We had to launch blogs from scratch and see who will get more traffic in 3 months from launch. That was EXACTLY what I needed at that time! To cut the long story short, I hustled like crazy and in 3 months I won that bet by getting 20k visits and a Page Rank of 4 (yeah, back then Google did update it’s Page Rank values). 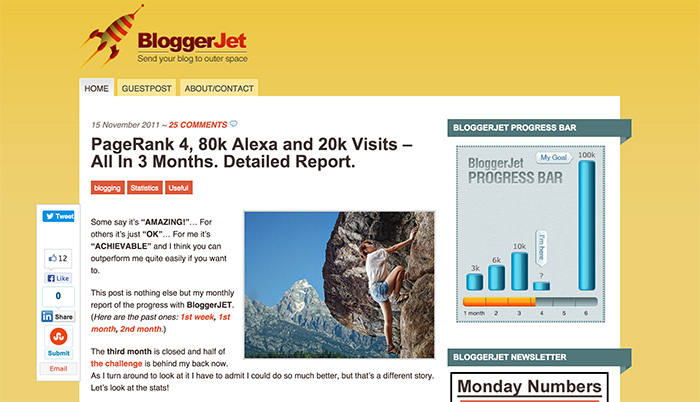 Shortly after I got too busy with my job at TemplateMonster and had to abandon BloggerJet for a while. But I was always coming back to it whenever I had something cool to write about. These were my latest projects before joining Ahrefs. The idea of TweetDis occurred when I saw bloggers creating “click to tweet” quotes in their articles so that to give their readers something cool to share on Twitter. If you want to learn more about this plugin – visit the official website. Shortly after I’ve noticed another emerging trend: Content Upgrades. That was an absolutely ingenious email marketing strategy with never-seen-before conversion rates. I really wanted to try it on BloggerJet, but the only technical solution at that time was LeadPages, that costs $37 per month for a basic package. That’s how Content Upgrades PRO plugin came to life. I immediately used it on my own blog and quite easily got a 300% increase in email conversions. 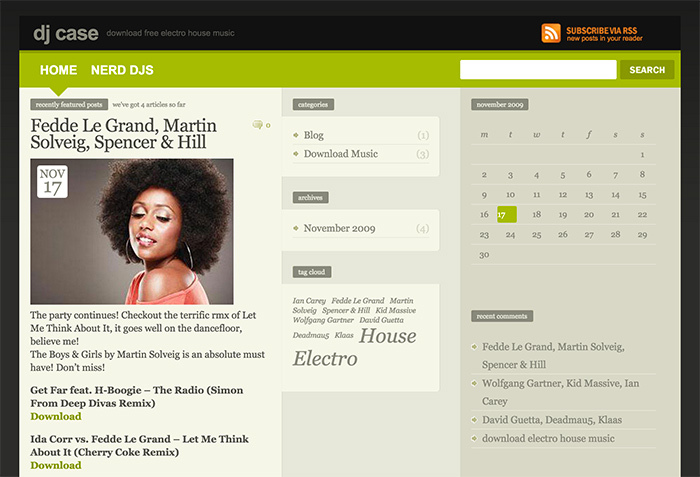 To learn more about this awesome plugin – visit the official website. That was a super quick story of how I got my experience in online marketing. I did quite a few cool things and I did tons of stuff that failed miserably. And that’s exactly what I would love to share with you – show you things that work like a charm and keep you from things that are nothing but a waste of your time.